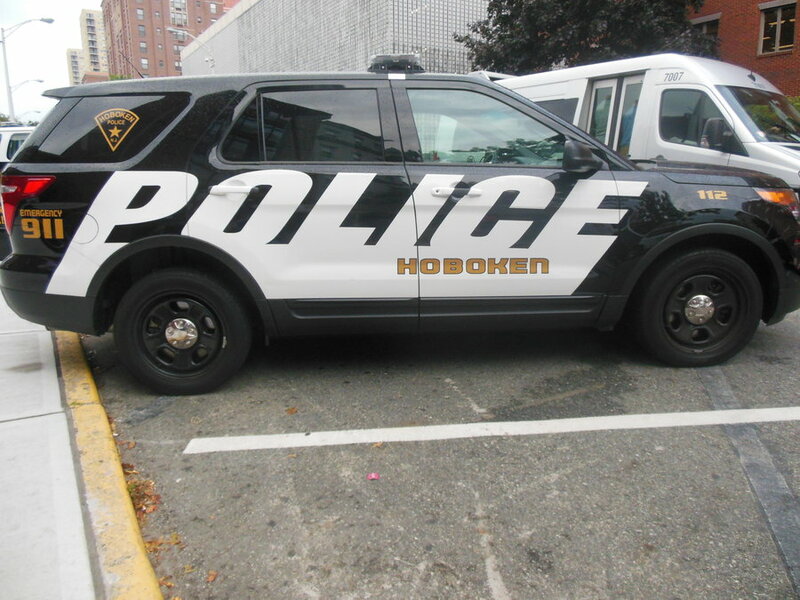 According to a press release from the Hoboken Police Department, a fourth individual was arrested on Saturday, Feb. 9, in connection with a Hoboken stabbing which occurred the previous Tuesday. The victim was stabbed approximately 10 times in the area of Adams and Eleventh streets in the early morning hours, according to police. North Bergen resident, Esmild Valera-Perez, age 19 is the latest individual charged in the case. He was arrested by detectives from the Hoboken Police Investigations Bureau with the help of the North Bergen Police Department. He is charged with aggravated assault, conspiracy to commit aggravated assault, possession of a weapon, and possession of a weapon for unlawful purpose. He was transported to the Hoboken Police Department where he was processed and remanded to the Hudson County Rehabilitation Center. This comes after three Guttenberg residents were charged in connection with the crime. For more on their arrests see our previous breaking news.